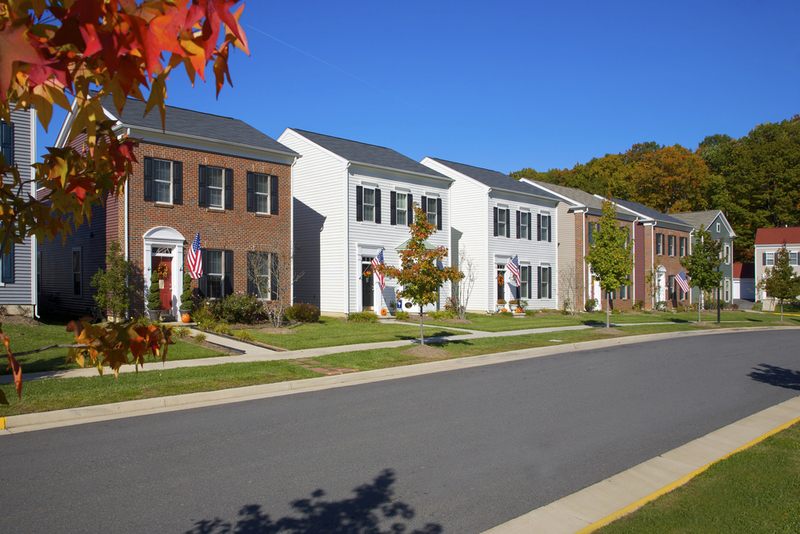 Marine Corps Base Quantico Family Housing is a partnership with the U.S. Navy formed to design, construct, and operate military family housing communities for Marine Corps Base Quantico in Prince William County, Virginia. Our team demolished 1,270 homes, built approximately 990 new homes, and renovated 144 historically significant structures for members of the Marine Corps and their families assigned to Quantico. This partnership will manage 1,137 homes at Quantico for the next 50 years.